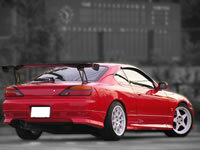 FOR SALE stock No:S15-003 2000 Silvia SpecR modified SR20DET / japanese performance used car MONKY'S INC, JAPAN. 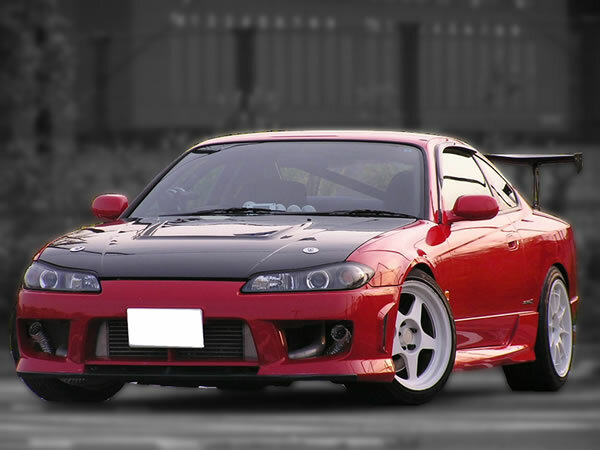 This is one of our Group stock car, Nissan Silvia Modified SR20DET turbo Spec-S.
P/S, P/W, P/M, A/C, 5spd, Fully loaded. 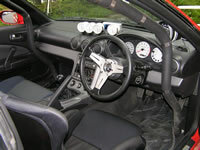 No rear interior cover(Plastic parts) Roll Cages installed. SR20DE swapped to SR20DET modified. Turbo set up by Apexi EVC, HKS fuel pump. Cusco pillowball tension lods, traction lods. R33 Skline Brake systems installed. Carbon made front hood, GT-Wing, Fully Nissan genuin aero installed.